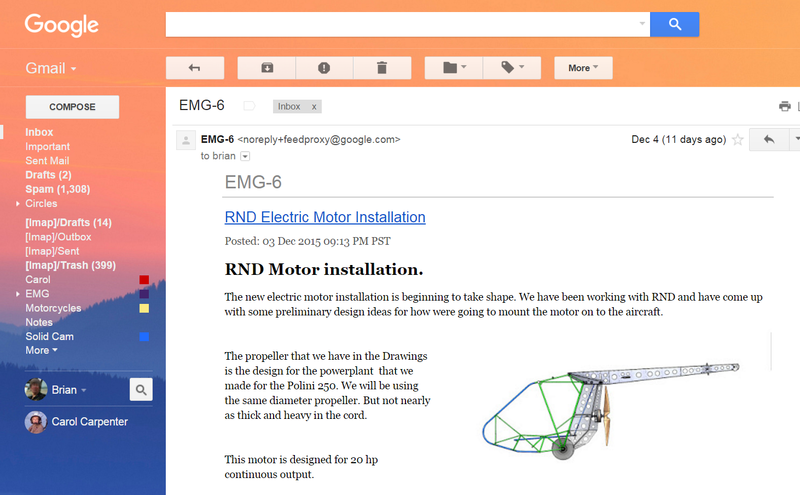 Most recent EMG-6 information direct to your mailbox. We continue to hear from many of you avid followers of the progress blog. We try to do our best to blog as often as possible. But if you’re one of those that are checking the blog 3 to 4 times a day to see what new information is being posted, I think we need to do an intervention. We do appreciate your enthusiastic following but we also have a simpler way to keep track of all new information being posted to the blog. Sometimes the monthly shop notes can get rather lengthy. This process will send you only the most recent of information. Type in your email address and click on the submit button. Type in the captcha code into the box. 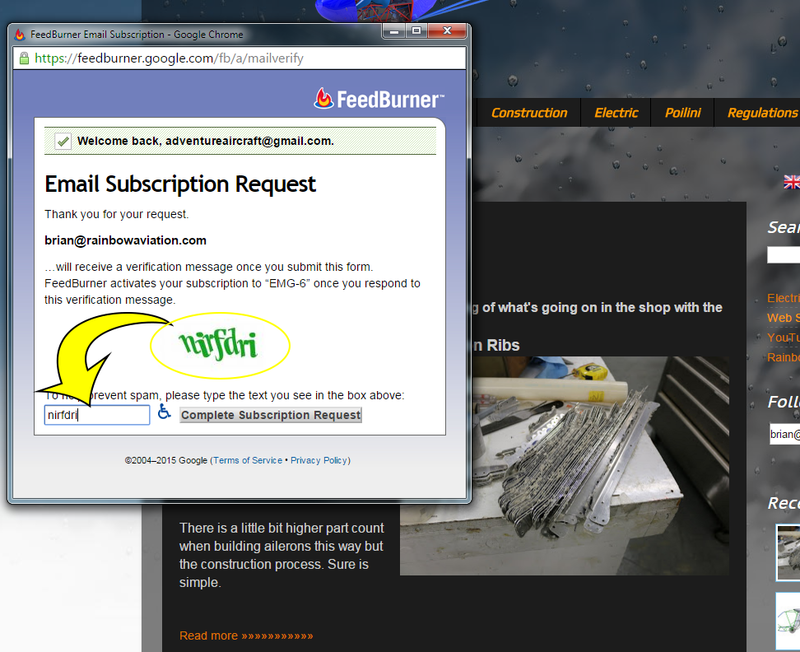 And click on the button that says complete subscription request. You will now start receiving emails on a timely basis. Usually Within 24 hours of the last post. 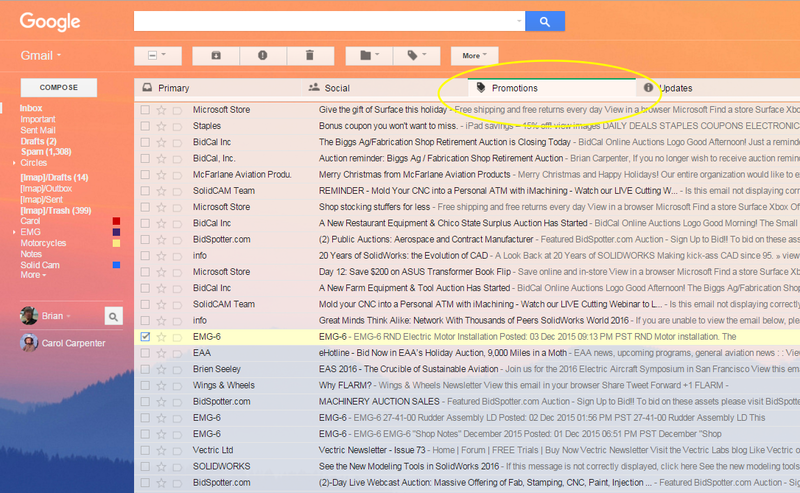 If you are a G-mail user, you will find them in the promotions section. This is normally the section where I click on everything and delete it. The email will open with all of the information that was posted to the progress blog. 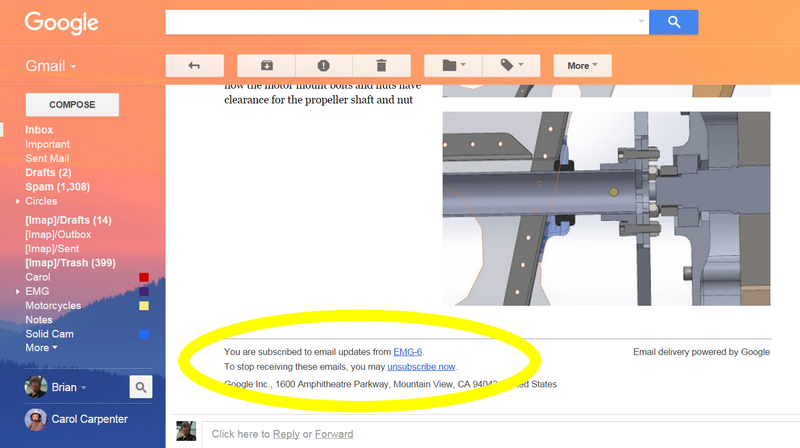 The email also provide a direct link directly to the blog as well. And never fear. This is a Google product and at the end of each email they provide you with the opportunity to unsubscribe if you are unhappy with receiving these emails. If you’re having troubles getting the updates this way, just send us a quick email and we’ll see what we can do to resolve the problem.